*THESE SESSIONS ARE CURRENTLY SOLD OUT! Looking for the perfect Summer Camp? We think you might have just found it! We've been running Summer Camps since 1951, and we aim to offer the same simple, social, transformative environment we always have. 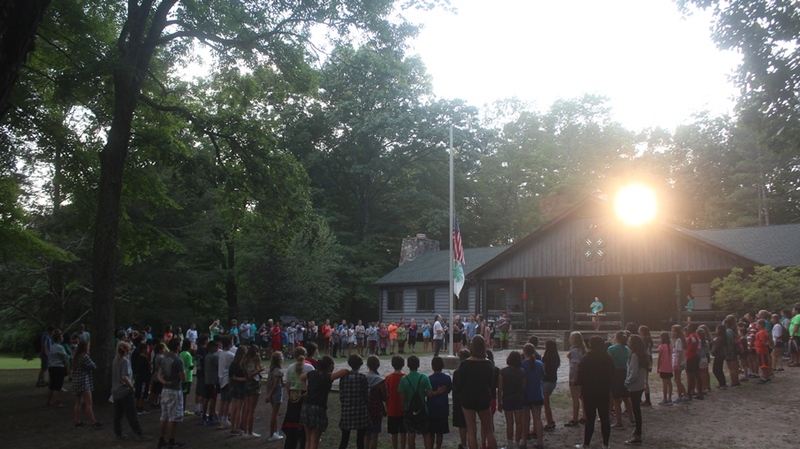 Campers enjoy spending a week at our beautiful facility living in the woods, trying new things and they depart with new friends, increased self-confidence, and memories that will last a lifetime. Check out our newest Camp Video!